I absolutely love the packaging and Zoeva have got it so right with this new addition. It's a sister product for their new brush collection, which has just launched. I have a post about that right here if you want to read about those too! The actual palette itself is very thin, similar to the eyeshadow palettes I also own. My acrylic storage is getting a little full these days and huge bulky palettes aren't my friends! As you can see from the swatches the highlighter shades are very pigmented and I'll add that they do blend well too. The one thing I am picky about is the matte bronzer, as it is just not up to par with the usual quality of Zoeva products. 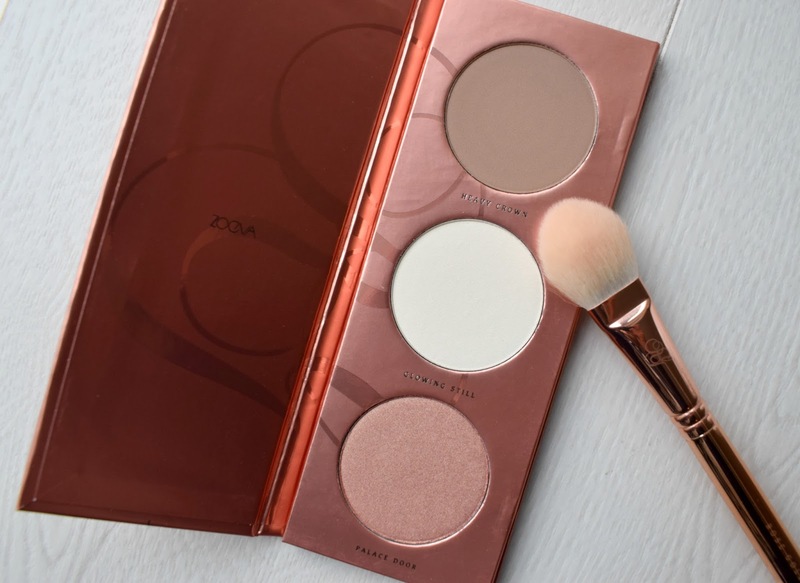 It's very tricky to blend once you actually do pick up some product and I wouldn't recommend this palette to anyone with darker skin as the bronzer would be wasted. That's the one let down with this product. 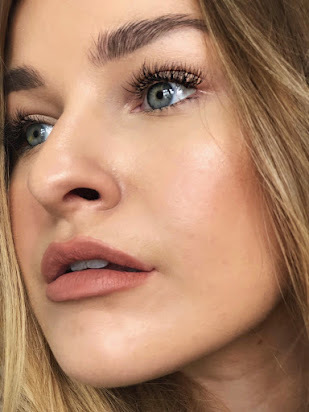 Have you purchased anything from Zoeva's new rose gold collection? This palette looks gorgeous! I love zoeva's packaging as well so beautiful! Oh wow, the colors are so gorgeous, and way more pigmented than I would've thought! I'm not really into the beauty blogger world, but I have noticed Zoeva everywhere, especially their brushes and palettes. This is stunning wow - I must get my hands on this, and what a steal at only £13, I love Zoeva as a brand! Oh my, that's soooo pretty! I def need that! Those shares are gorgeous. Great review.